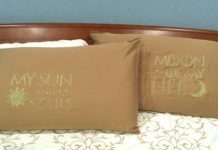 Learn how to correctly adhere a vinyl decal. 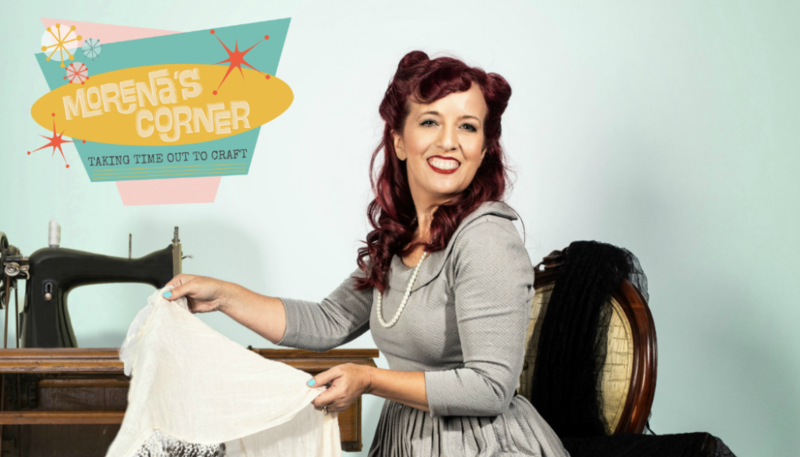 Tutorial includes links to designs that you can download for free and make yourself. I love to use my Silhouette cutting machine, and while many people use it for paper crafts, I’m more likely to use mine to cut vinyl. I love to make my own vinyl decals to decorate my car with! I’ve shared my family zombie decals which still grace the rear window of my husband’s car. 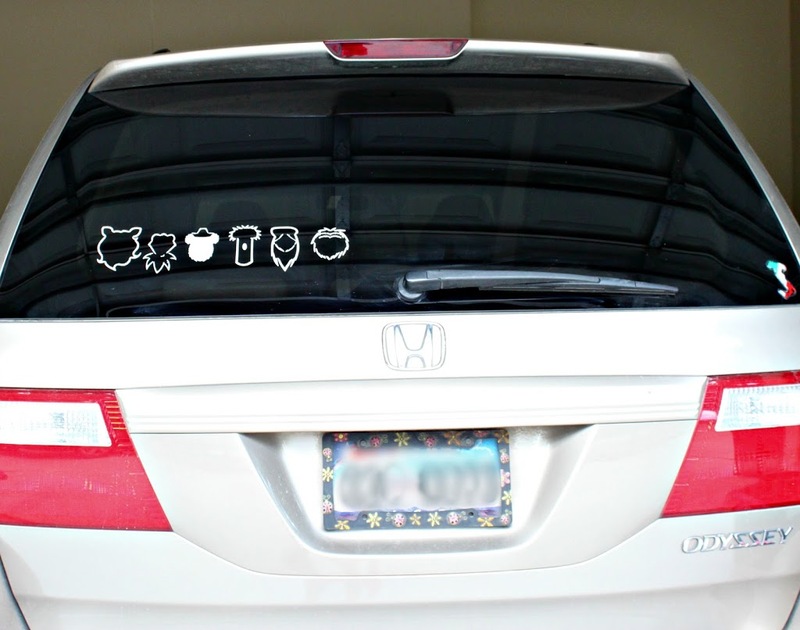 I’ve shared fun Muppet family decals which were a big hit with my kids. Most recently, I had a Pac-Man family on the back of my car, and got tons of compliments on it. I like to change the stickers to suit my interests, and my most recent project was inspired by my husband. 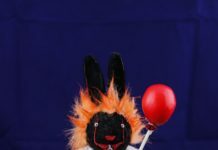 He wanted something to show his love for science and to emphasize the important role that science plays in our world. 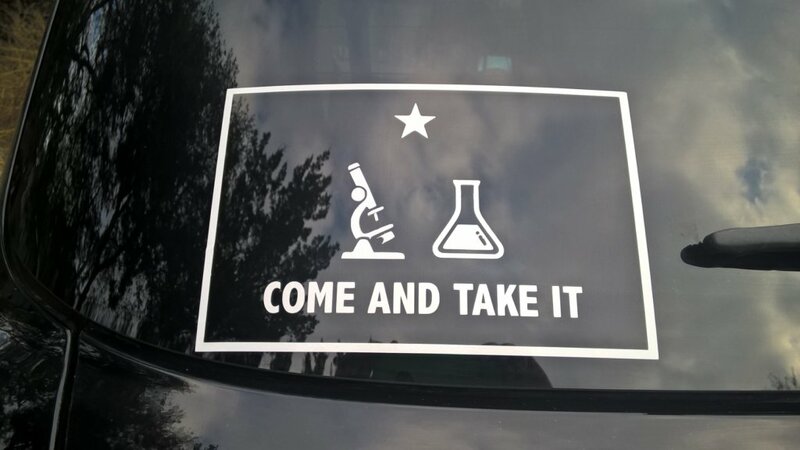 So I made this “Come and Take It” sticker for him. 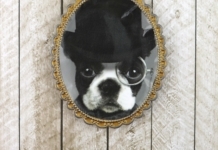 I’ve been selling the sticker, which measure approximately 4″x6″ for $5. 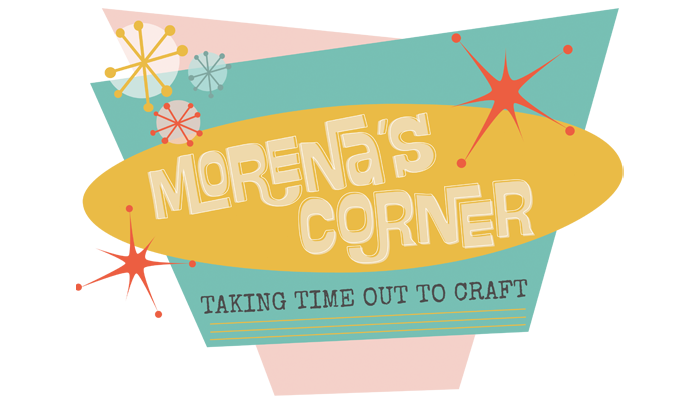 Message me at morenascorner@gmail.com for information. Step one: Wipe all dust and dirt off the surface, then dry it. Step two: Lift up a corner of the transfer paper and carefully peel it off the stiff backing. The vinyl sticker will lift up with the transfer paper. Step three: Position the vinyl decal as desired on the surface and press on it. Smooth over the vinyl pieces, which you can see through the transfer paper, to attach them to the surface. Step four: Carefully peel up the transfer paper to just leave the vinyl behind. I like to start on one corner of the transfer paper and peel it at an angle. If you accidentally lift a piece of the vinyl up with the transfer paper, just put the transfer paper back in place and press firmly on the vinyl till it sticks. 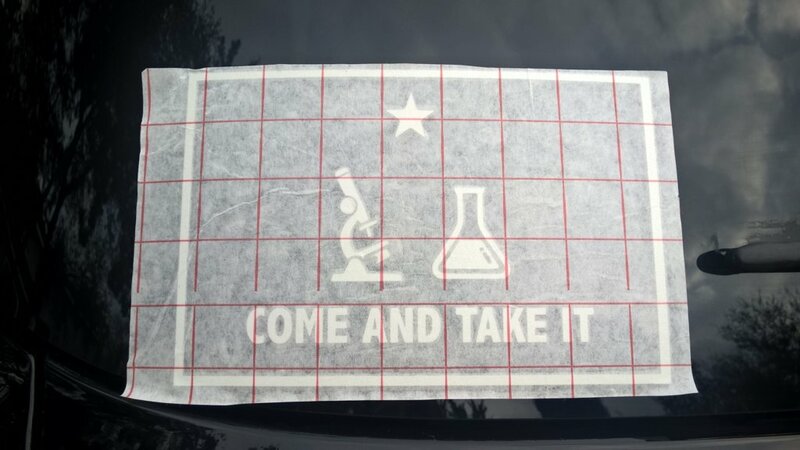 I used outdoor vinyl for these science “Come and Take It” decals, so they will adhere well to auto windows. They’ll also look great on laptop covers, vinyl tote bags, binder covers, and many other surfaces! Have fun stickering and sharing your love of science with the world!